Are you getting value for money from your cleaners? You may be getting greater value for money from your commercial cleaning service than you think. Having seen enough stale hovels in this unglamorous line of work across. I’ve become well versed in the cleaning standards of the average workspace across Newmarket, Bury St Edmunds and Cambridge. I will go on a walkthrough with a potential client. They will lay down why they’re unhappy with their current cleaner. Without a word spoken there are the instant indicators, dusty fire extinguishers, window sills and skirting, cobwebs in high places. Then the more nuanced; unpolished hard floors, cobwebs behind the toilet door and toilet brushes (age determinable by carbon dating). I’ve been marched through 50,000 square feet of office space to see the corner of a single desk that contained a palm size of dust. I was then taken back through the building to be shown a toilet cubicle, which had a cobweb behind the door that had been there at least 5 days. When we arrived it had gone. The cleaners had taken care of it. Now I’d be lying if I said there wasn’t room for improvement but when you look at what that company is paying for the standard they were receiving. It’s value for money. I think the issue for a client who manages this size contract is all faults are reported to them. So if one week someone reports their bin wasn’t emptied. Another says one of the twenty cubicles was missing a toilet roll on a particular day and someone claims their desk phone is covered in makeup. The individual who receives this information will think the job isn’t being done well enough by the incumbent cleaning service. However, if you stop to think that each week the cleaners empty 250 bins, clean the phones on rotation and stocked up the rolls in each toilet efficiently every night but one cubicle because of human error. It’s more a likely statistical human outcome than an intentionally tardy approach on the part of the cleaner. This particular walkthrough, I was told that the supervisor from the existing cleaning company was sent over and they’d told this manager that the cleaning standards were not a concern. Call it the ‘Cleaners Union’ (such a thing does not exist) but I had to agree. If you have over 50,000 square feet of mess causing human beings, being battery farmed at desks totally against their evolution. Consuming sugary foods and getting fidgety. You’re of course going to get a conveyor belt of mess. This environment and others I have seen were of a decent standard. Especially considering the hourly rate this and other companies are paying. It’s highly competitive. I have visited plenty of sites where companies are paying more for worse. 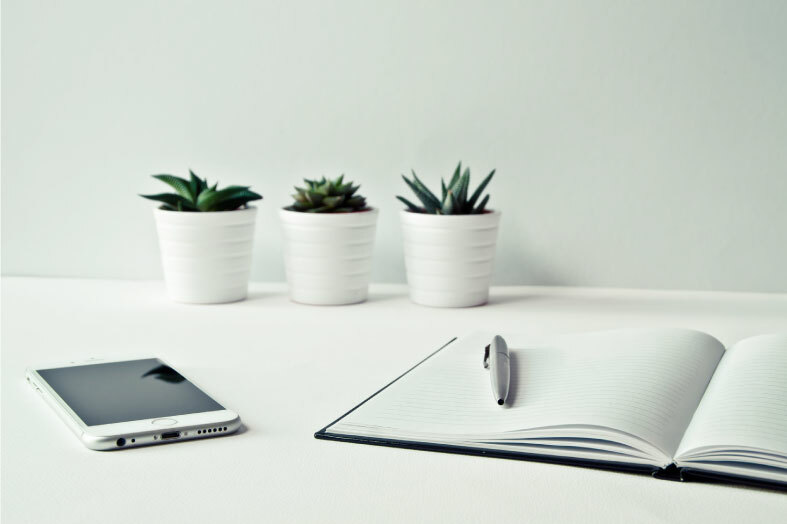 Let NewClean help keep your office a happy, clean working environment. 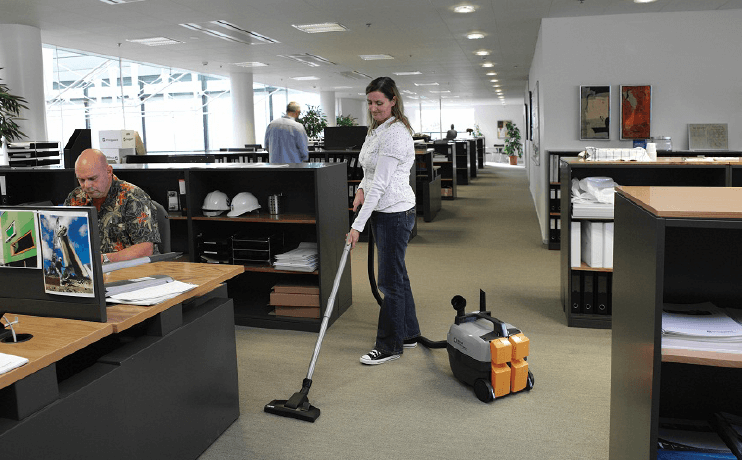 Visit our commercial office cleaning page for more details or call us to discuss your requirements. ©2019 NewClean. All rights reserved. Let's get started. Would you mind introducing yourself? Where’s best to contact you? Can we have your phone number? Don’t worry if you don’t want us to have it, just press continue. What is your companies name and address? Let's talk why you're here. Please select what you are needing us to clean?